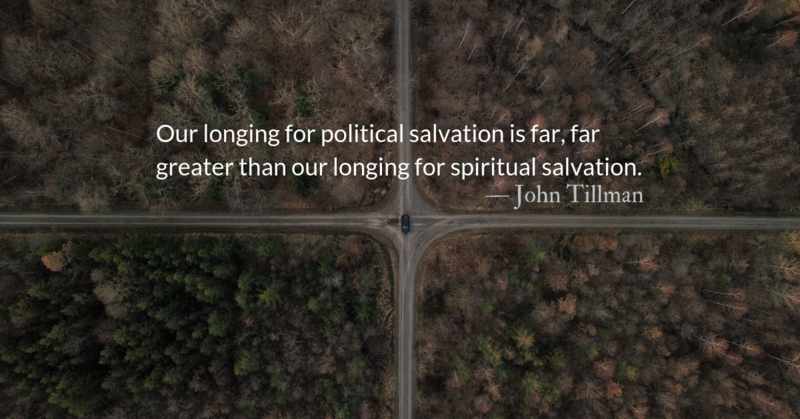 At the beginning of this passage, the disciples are failing at ministry, surrounded by needs they can’t meet, and distracted by arguments with religious opponents. Then Jesus comes to them. 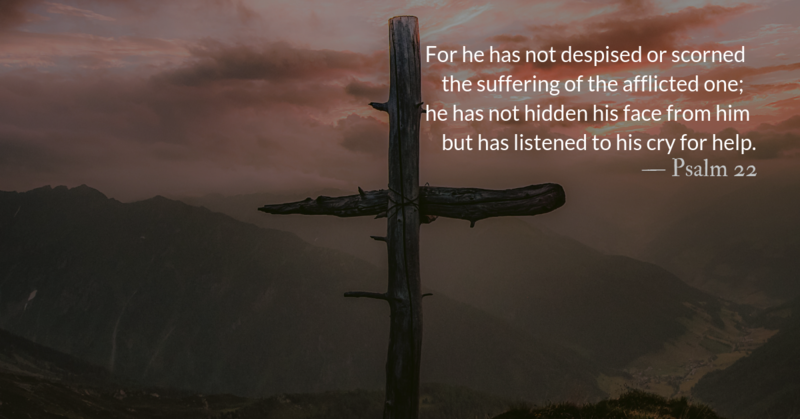 In many sermons I have heard pastors scold the disciples for their lack of faith, or for not praying and fasting, or for not believing, but Jesus never scolds the disciples. 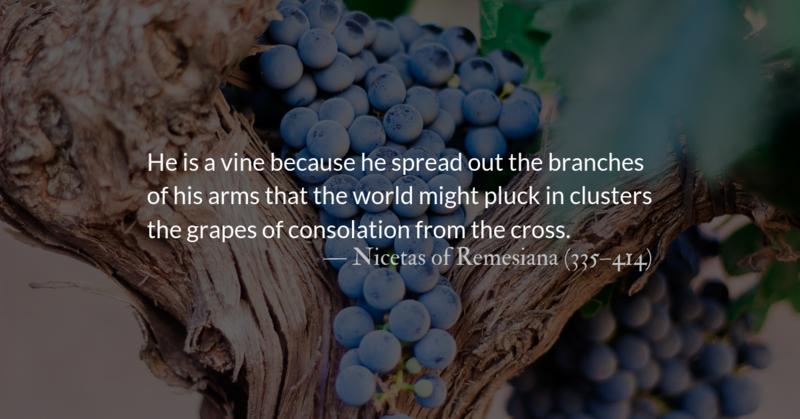 Christ’s complaint about unbelief is directed to “this generation” not to the twelve. When Jesus tells the disciples that “this kind only comes out by prayer,” he isn’t necessarily impugning the disciple’s prayer life. Jesus knew what it was like to be unable to succeed in ministry due to a community’s lack of faith. 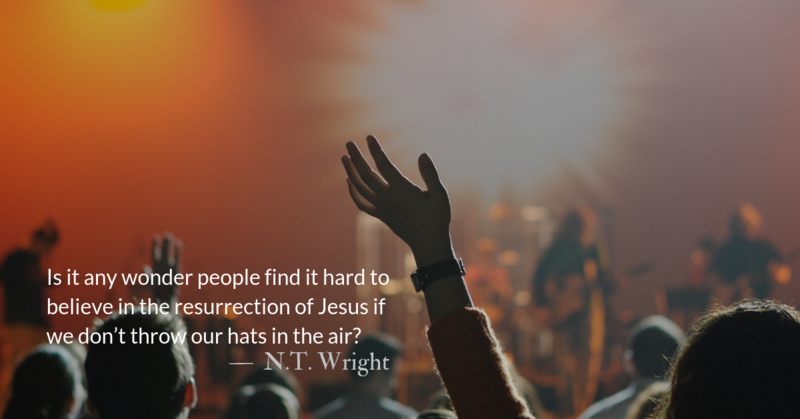 When Jesus was in his own hometown, not only did they attempt to kill him after he preached that they would have to share the benefits of God’s kingdom with outsiders, they had so little faith that Jesus couldn’t do many miracles there. The scriptures tell us that Jesus was “amazed” at their lack of faith. Many times in his ministry, Jesus addressed spiritual healing before physical healing. 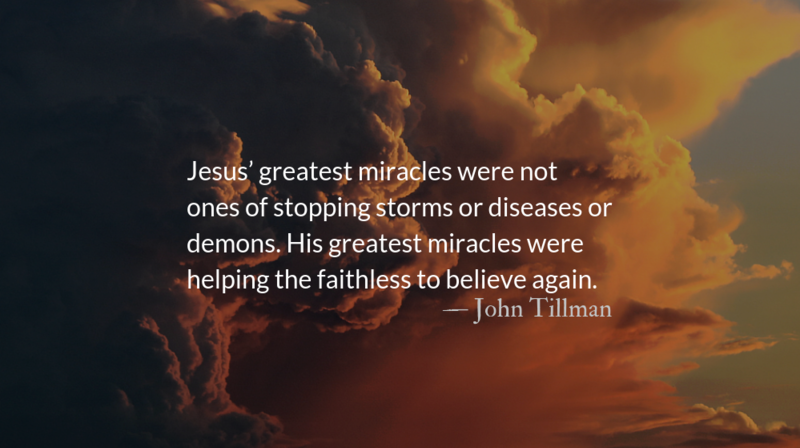 Jesus’ greatest miracles were not ones of stopping storms or diseases or demons. His greatest miracles were helping the faithless to believe again. Helping the cynical to trust again. Helping the hardened to love again. And when we, or our communities, are faithless, cynical, and hardened, Jesus comes to us as well, to change our prayer like he changed the prayer of the father in this passage. The father’s nakedly honest prayer has long been one of my favorite verses in the Bible. 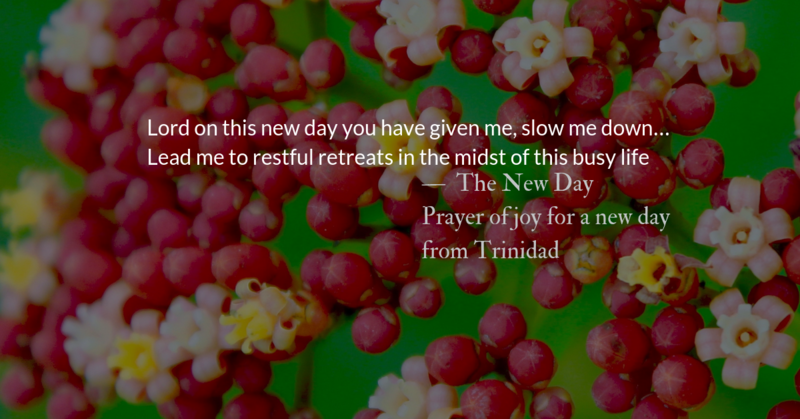 It has also been one of the scriptures that I turn to as a prayer in my own life. I long to be filled with faith, but I’m often filled with other things. Sometimes I am filled with doubt, like John the Baptist in prison. Sometimes I am filled with fear, like the disciples after the storm. Sometimes I am filled with shame, like the woman caught in adultery. Sometimes I am filled with pride, like the rich young ruler who claimed to have kept all the commandments. Sometimes I am filled with feelings of inadequacy, like Peter, begging Jesus to keep his distance. Despite this, Jesus comes. Bringing faith for those who ask. Let Jesus change your prayer today. Ask him to drain you of your sin, anxiety, and inadequacy and to fill you with faith. How many times do we go to Jesus in prayer, without faith but with bucket-fulls of complaints and accusations. It is important for us—the redeemed—to tell our stories. To laud the Lord of our salvation. To praise the Prince who enters our struggles with us.